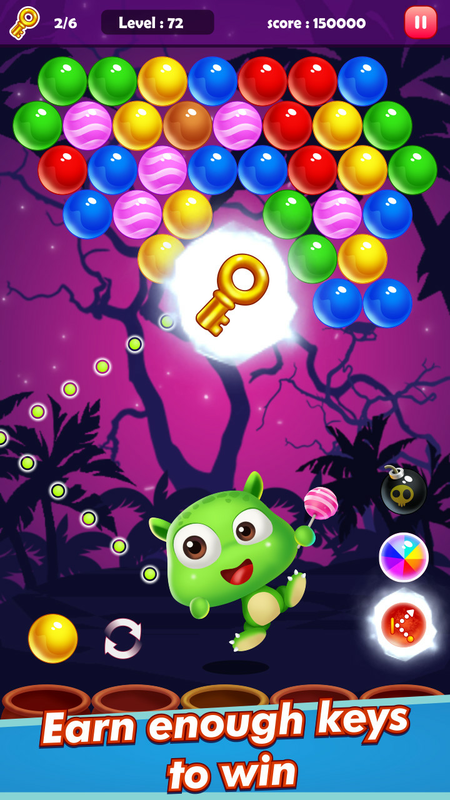 If you're a fan of match 3 games like shoot the bubble, shooting dinosaur eggs, you definitely can not ignore the best games, the most attractive of them that's my Bubble Puppy: Puzzle Adventure. 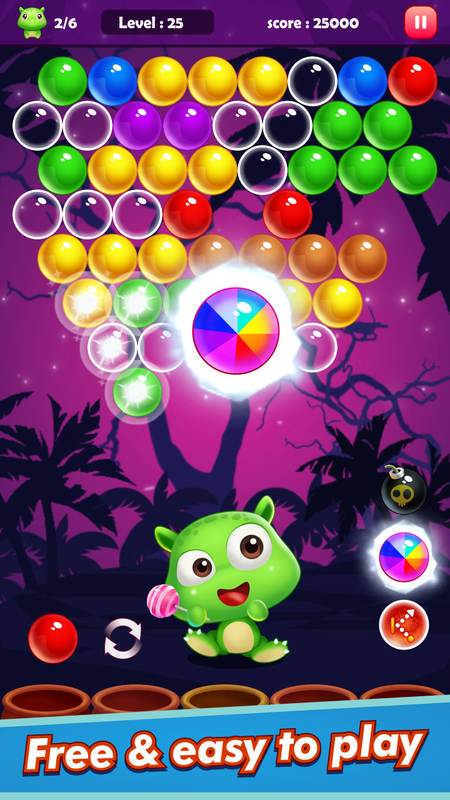 It is a completely free game, the gameplay is simple but attractive. In the game there are very funny pet uncle lovely and sure to make you enjoy and have fun while playing. 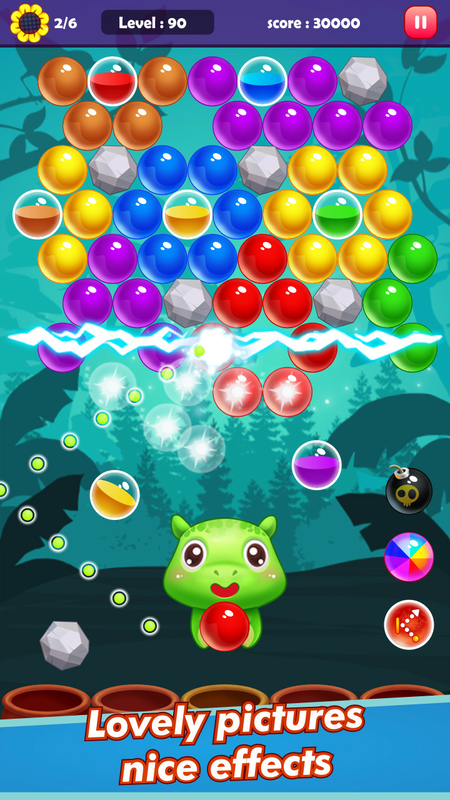 Come join us in game Bubble Puppy: Puzzle Adventure to enjoy yourself in the world of the ball colorful and have moments of relaxation, great entertainment. - Smooth game easy to play and compatible on all models. * Mode 1 CLASSIC you get a certain number of balloons to play should require the skill of your anchor combined with the agility of the hands, the flair of the eyes, you are challenged to overcome ours. * ENDLESS mode: The bubbles continually floating down, you have to shoot very quickly, precisely to destroy the bubbles and do not let them hit the bar then, in this game mode and speed time to shoot the bubble is important, be cautious and focused when playing offline. 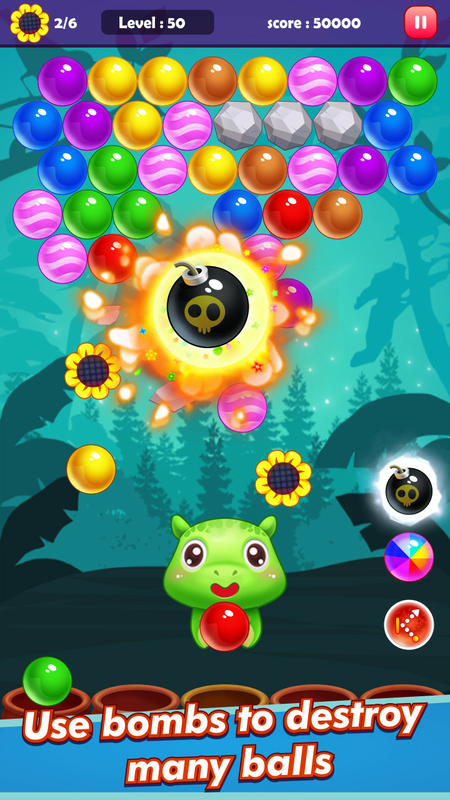 - Shoot eggs on the bubbles of the same color to make them explode, shoot as many bubbles as fast you'll get the higher score. Shoot Bubble is a very popular game throughout the world, especially the office, gentle nature and suitable for all ages. Let's play and feel the appeal of the game of you. Fun is unlimited. Wish you have moments of fun experience offline!